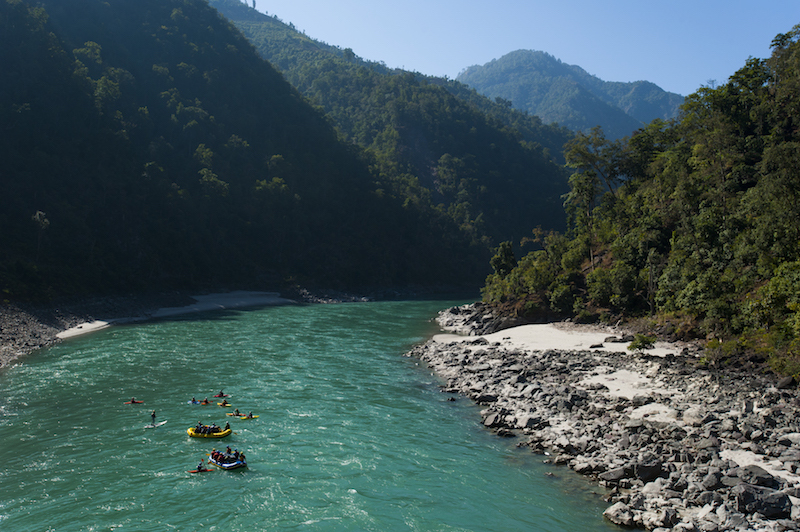 You needn’t be an advanced kayaker to give this type of trip a go. 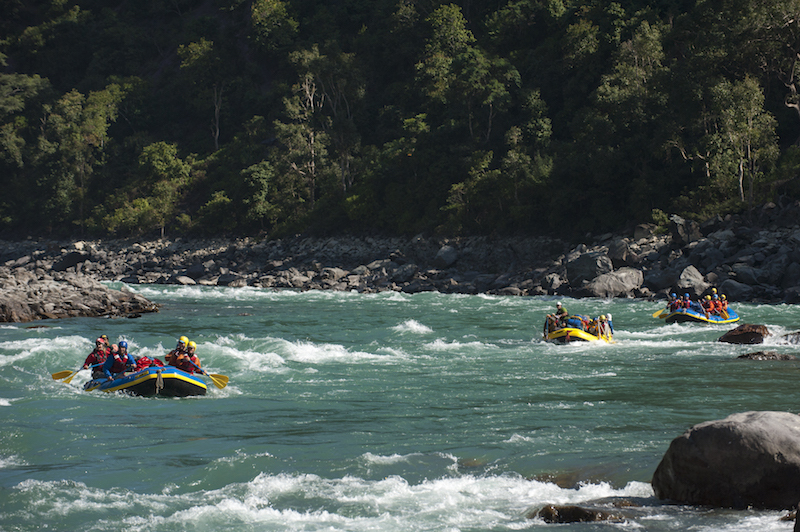 The rapids on the Sun Kosi River, in particular, start off easy and become more challenging as the days progress. Advanced-beginner or intermediate kayakers can kayak whenever they feel comfortable on the river, and hop into the raft when things become too challenging. You could even start by taking a beginner’s kayak clinic before a longer trip, to learn or refresh your kayaking skills.